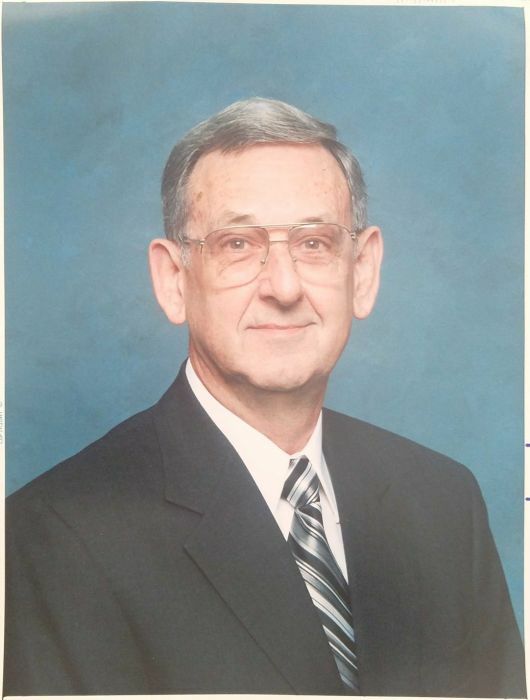 Dr. John L. “Jay” Hix, 81, of Rogers, AR died Saturday, November 24, 2018. He was a professor in the School of Business at the University of Southwestern Louisiana (now ULL) in Lafayette, LA, Northwestern State University in Natchitoches, LA, and at Louisiana College in Pineville, LA. He also taught in overseas graduate programs for the University of Arkansas, Troy State University and Boston University. Upon retirement, he was honored to be named Professor Emeritus at Louisiana College. Jay is survived by his wife, Jo Condray Hix; son, Kenneth Hix and wife, Missy Toups Hix; daughter, Karen His Cherico and husband, Tony; and two grandsons, Austin Hix and Connor Hix. The family wants to thank Jay’s loving caregivers Marilyn Cochran and Julie Scott and nurses of Circle of Life Hospice. The family and Jay were very blessed to have them. A visitation will be held from 5:00 to 8:00PM, Wednesday, November 28, 2018 at Blanchard-St. Denis Funeral Home. Funeral services will be held at 10:00AM, Thursday, November 29, 2018 at Blanchard-St. Denis Funeral Home with burial at American Cemetery in Natchitoches, LA.